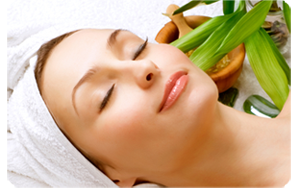 For over a decade, Dupre's Salon and Day Spa has been providing the Hampton Roads area with the very finest services. We at Dupre's have an unwavering commitment to continuing and expanding our reputation as an industry leader. Enjoy a wide array of exceptional services including hair color, hair cuts, Great Lengths & Hair Dreams hair extensions, massage, manicures, pedicures, make up services, facials, waxing and the most relaxing spa packages. We are also pleased to offer products from many well-known and highly respected lines including Oribe, R and Co, Vaughn76, Redken, Bumble & bumble, Bare Escentuals, Living Proof, Sasha Juan, SkinCeuticals Osmosis, OPI and Smith & Cult. We will be happy to assist you in selecting the best products for your style.